The Head Gardener is an award winning hair salon based in Inverness. 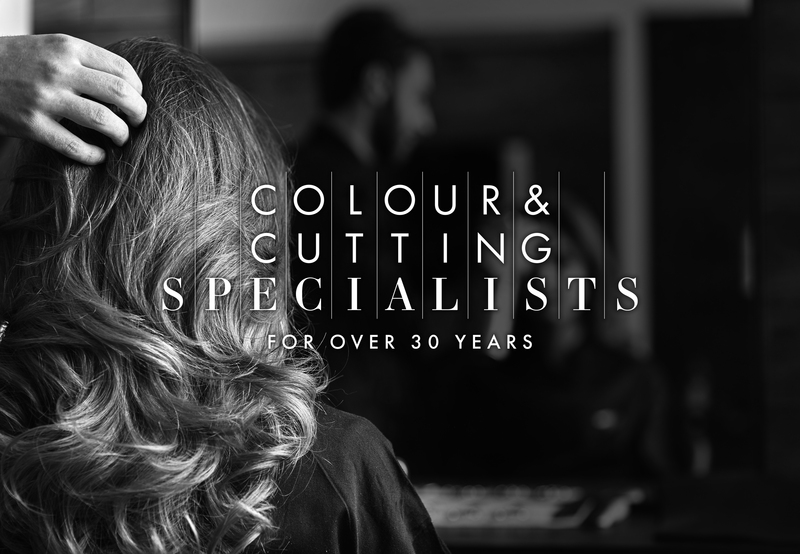 Specialising in professional hair styling, cutting and colouring including Balayage and Ombre. Get in touch with us if you are interested in a bespoke, creative colouring service or cutting edge style. We love new challenges! We are proud to use professional grade products from Wella. Are you happy for us to retain your details until your query is answered?